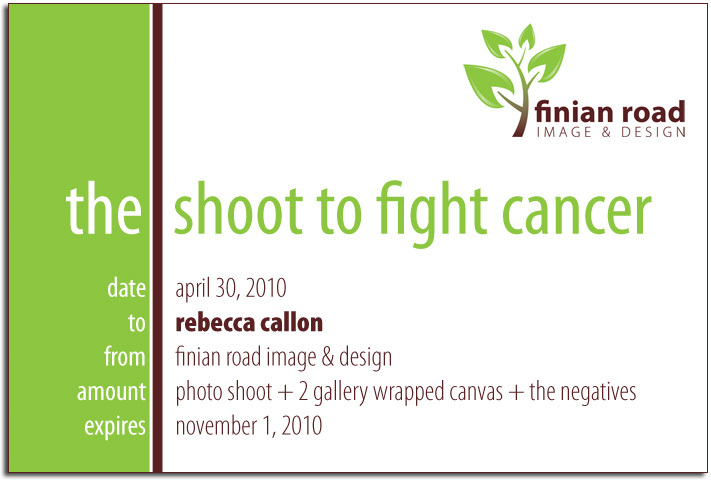 What an incredible response to this year's Shoot to Fight Cancer! With 73 tickets sold, $1825 was raised for the American Cancer Society and their life-saving research, cancer education, advocacy, and cancer patient support! From my heart, thank you so much for your support of the American Cancer Society and our Relay For Life team. Thanks to the random Number Generator at random.org, lucky number 43 was chosen from the 73 tickets in the drawing!